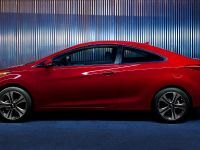 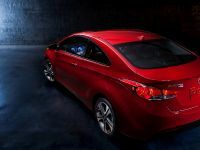 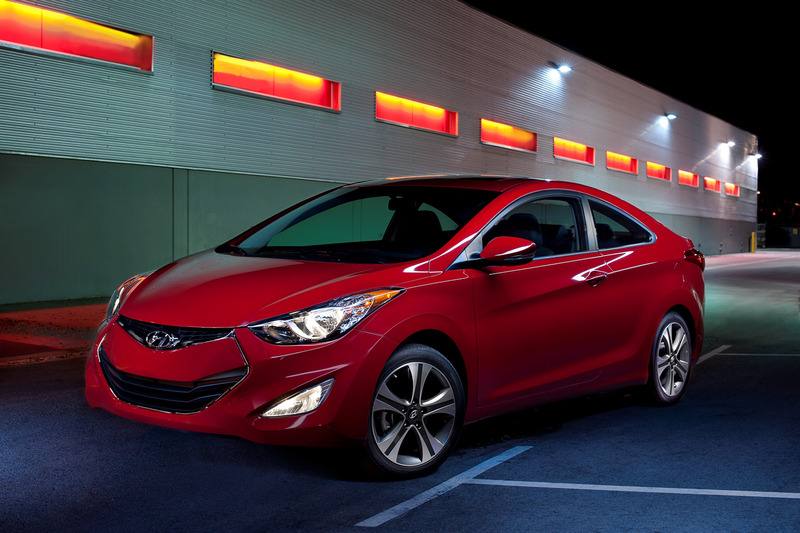 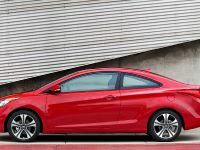 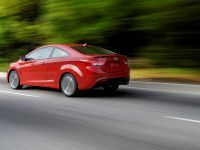 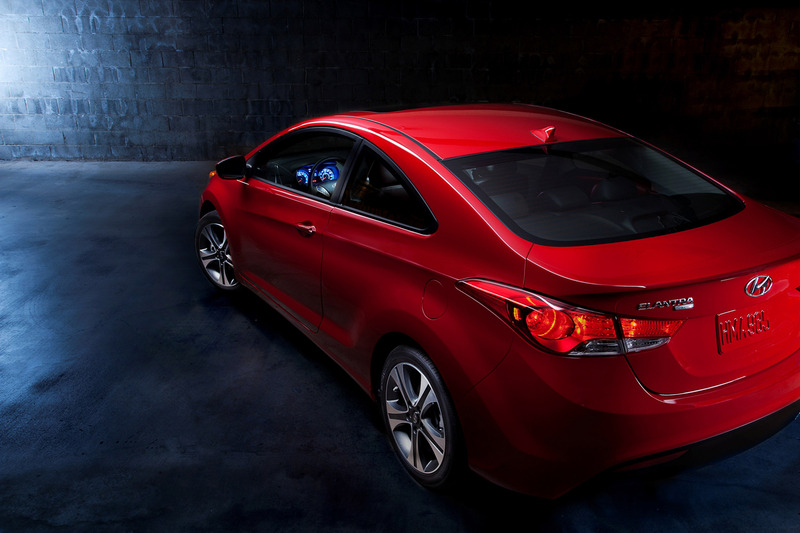 2013 Hyundai Elantra has been exclusively unveiled for the Chinese marks at the 2012 Beijing Motor Show. 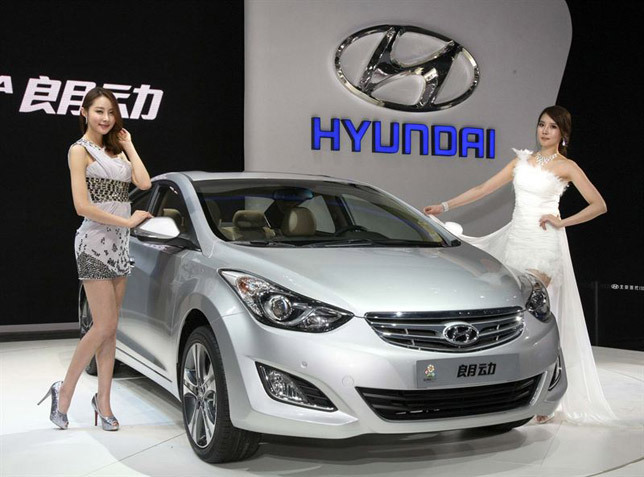 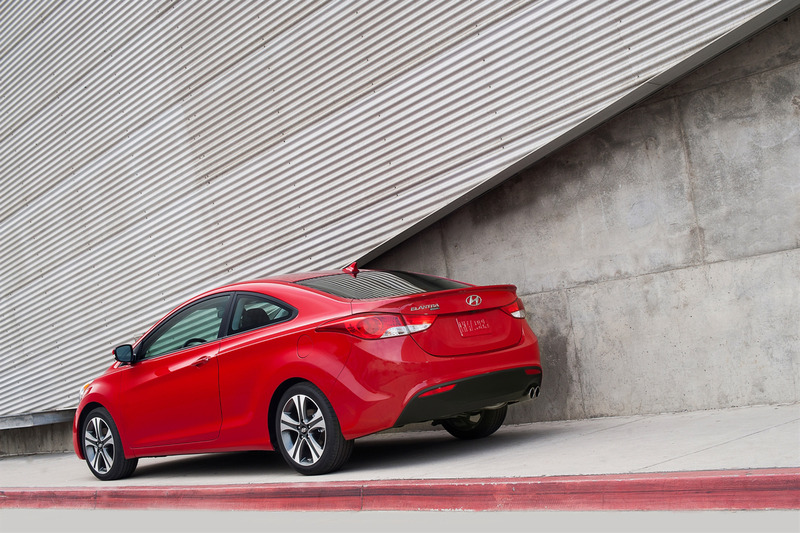 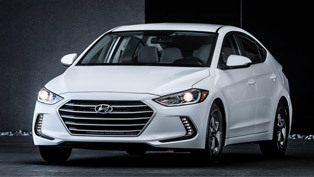 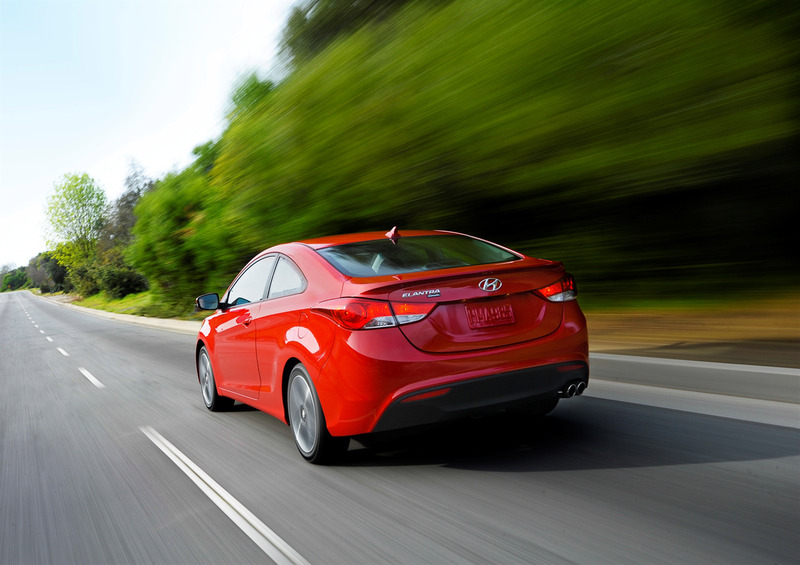 The new Hyundai model is exclusively designed for China and includes differentiated design and improved features. 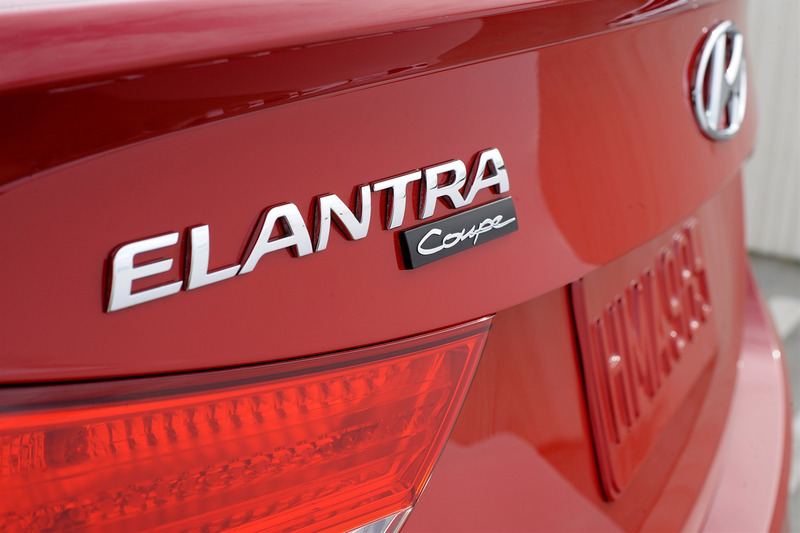 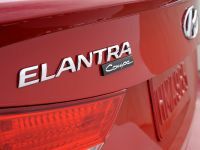 The Elantra will carry the name "Langdong" (or 朗動 in Chinese). 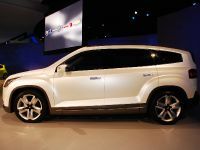 Next to this car was showcased the all-new Santa Fe as well. 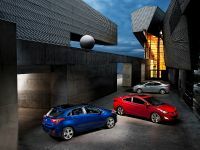 Langdong can be translated as a "dynamic (car) for the new generation" and this show where the marketing target f the brand lies. 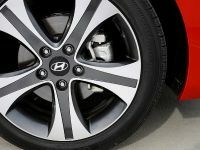 Langdong will be produced in Hyundai's new, third plant in Beijing starting the second half of this year. 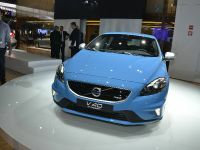 In fact, the Langdong is based on a design concept under the name Wind Craft. 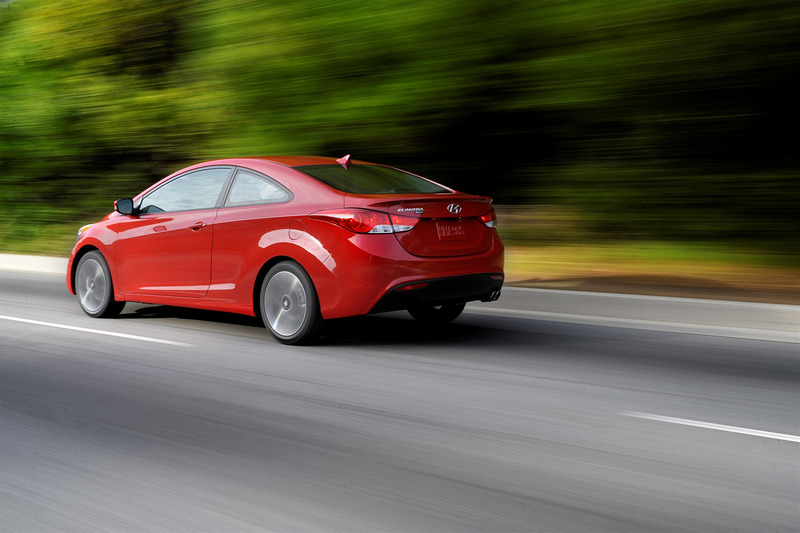 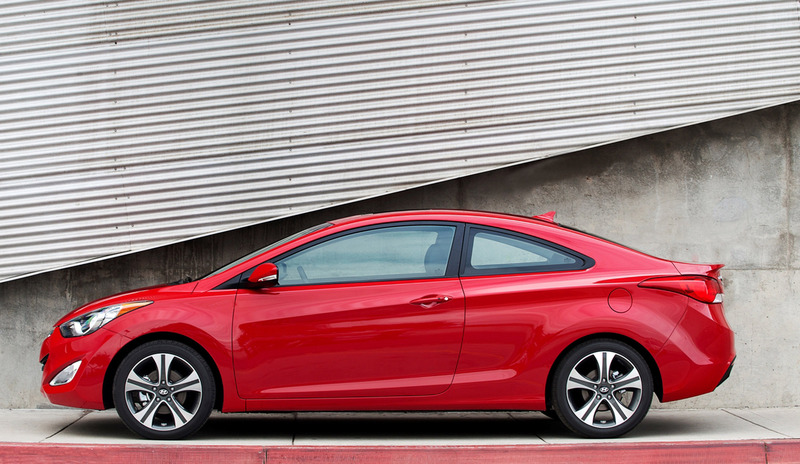 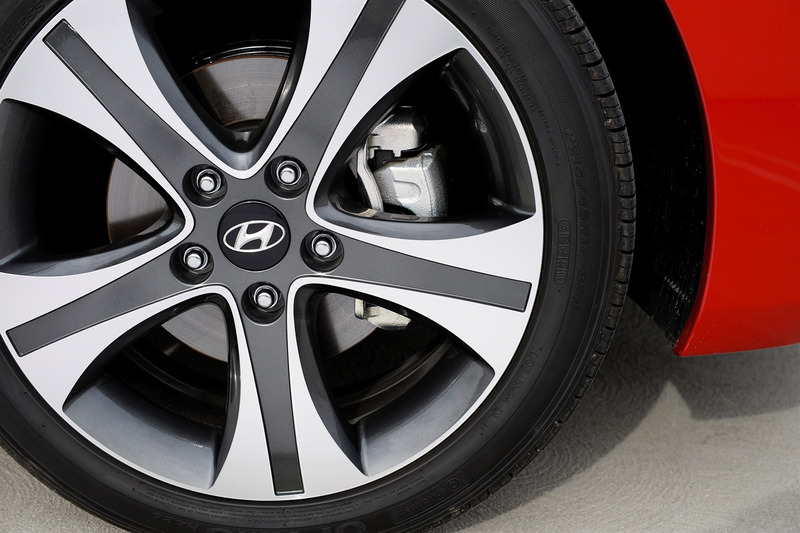 The latter is part of Hyundai's design philosophy of Fluidic Sculpture. 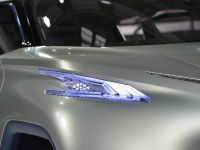 The Fluidic Sculpture has been successfully applied to the company's entire lineup for three years. 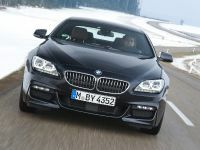 Its design includes aggressive front-end design with wraparound headlights. 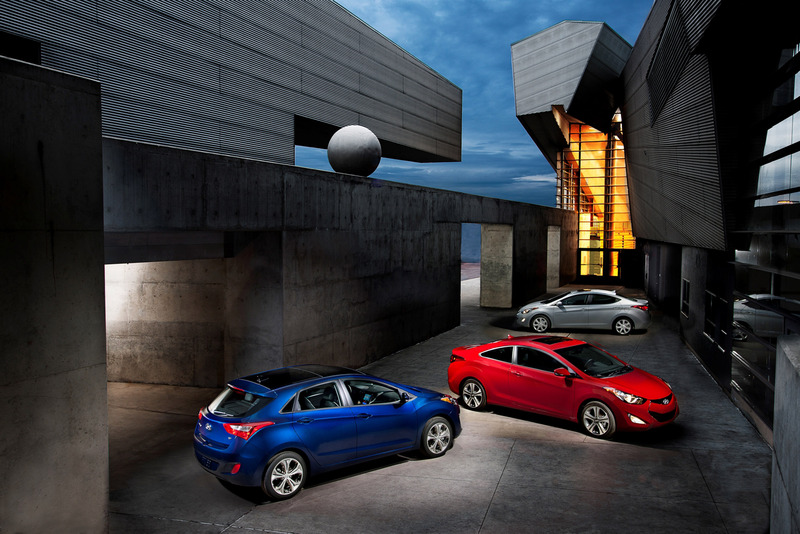 They create the feeling of motion and powerful stance. 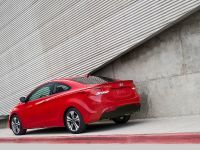 The streamlined character line on the side volume sweeps back dramatically toward the rear, giving the entire vehicle the appearance of having been crafted by the wind. 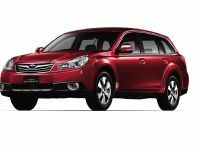 Langdong model has compact dimensions, and yet providing the feel of a larger car. 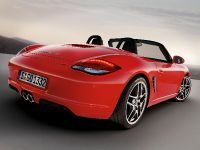 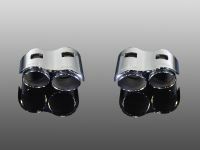 It has an overall length of 4,570 mm, width of 1,775 mm, height of 1,445 mm and a wheelbase of 2,700 mm. 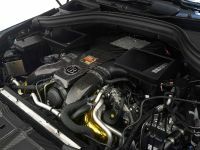 More importantly, the car can be equipped with either a 1.6L or a 1.8L MPI engine. 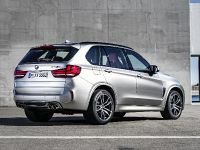 The first one has a maximum power of 93.8kW (127.4 hp) and a maximum torque of 155.5N.m (15.9kg.m). 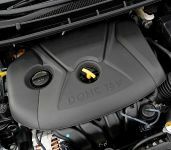 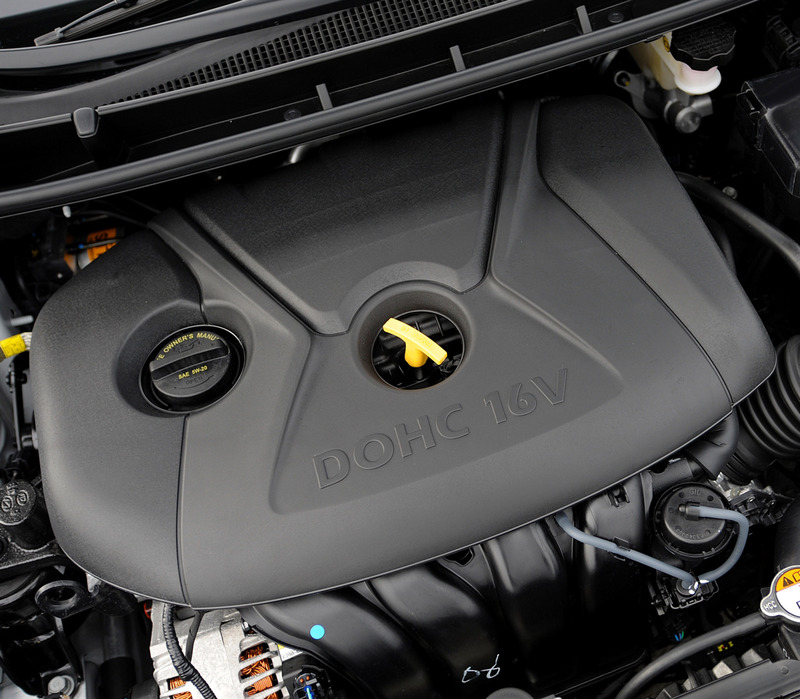 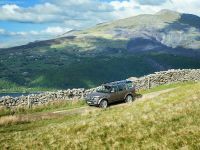 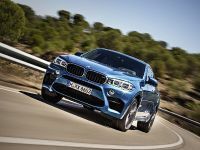 Pn the other hand the 1.8L engine has a maximum power of 107.4kW (146.1ps) and a maximum torque of 174.6N.m (17.8kg.m). 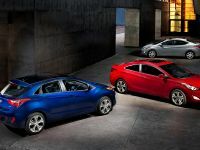 Both can be mated to a 6-speed manual or an automatic transmission. 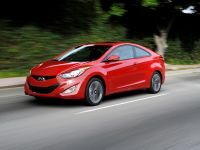 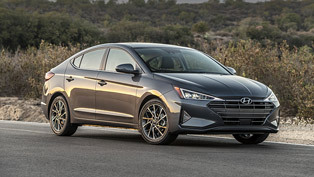 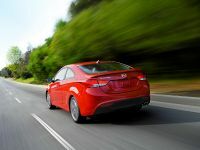 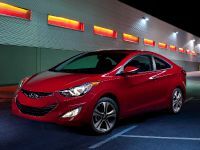 The new model will deliver its customers an excellent fuel economy as well and includes Hyundai's Active ECO driving mode. 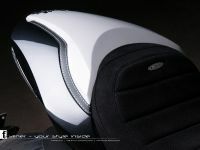 Inside of the car only premium materials were used, and in addition feature premium technologies such as: navigation system, dual-zone and fully automatic air conditioning; ventilated, fully adjustable power seats with seat heaters, an LCD instrument display and push-button start. 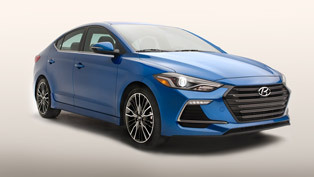 In terms of safety and security the vehicle is equipped with series of active and passive safety features: side air bags, an emergency brake reminder, tire pressure monitoring system, Blue Link infotainment system, and etc.